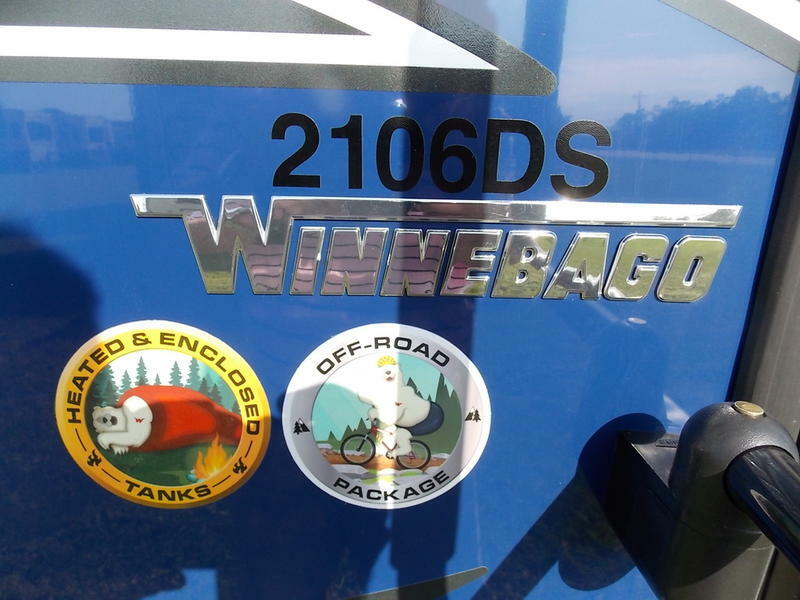 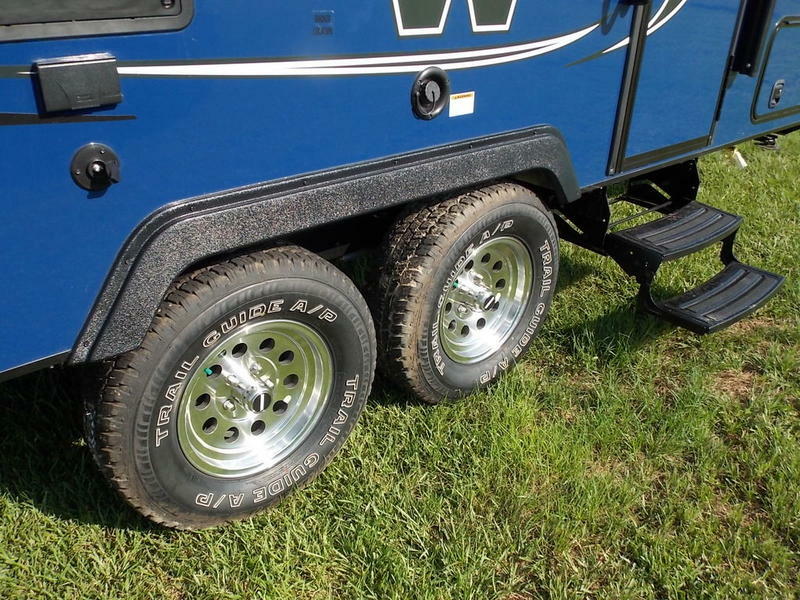 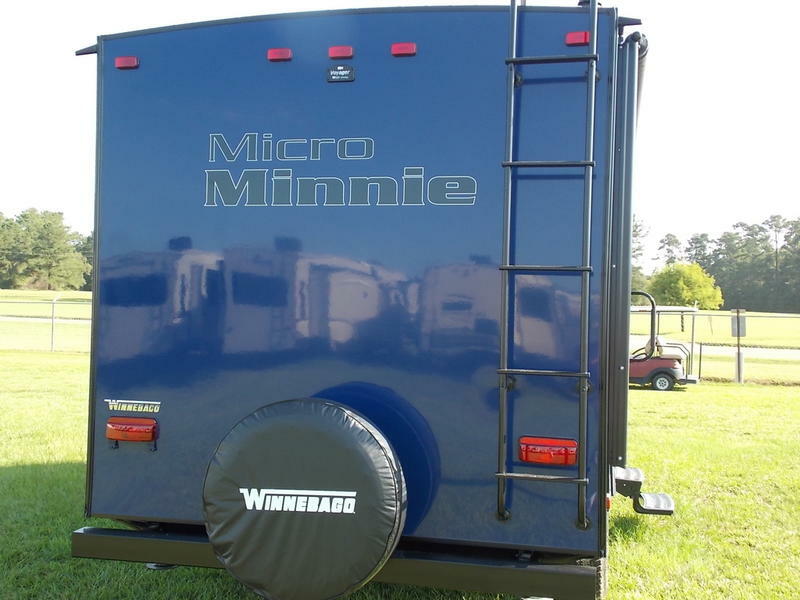 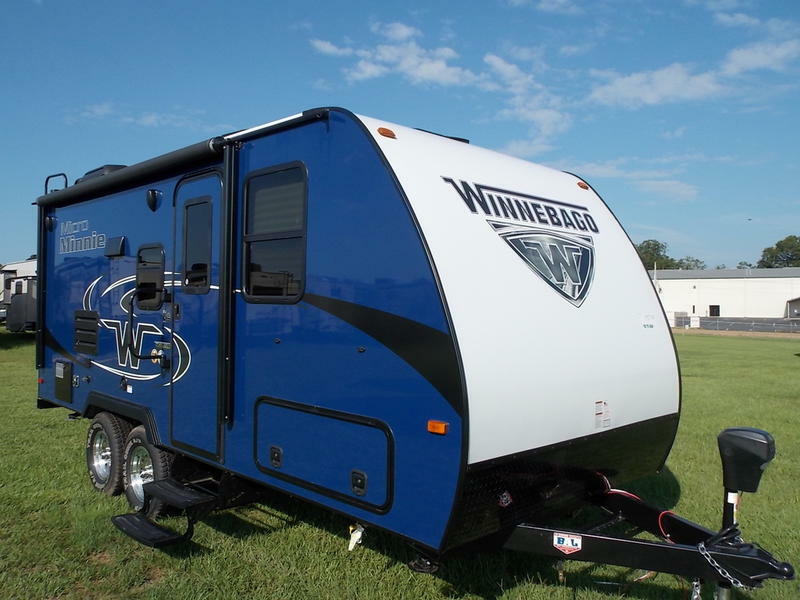 Winnebago Micro Minnie offers all of the comforts of home in a convenient compact camper. 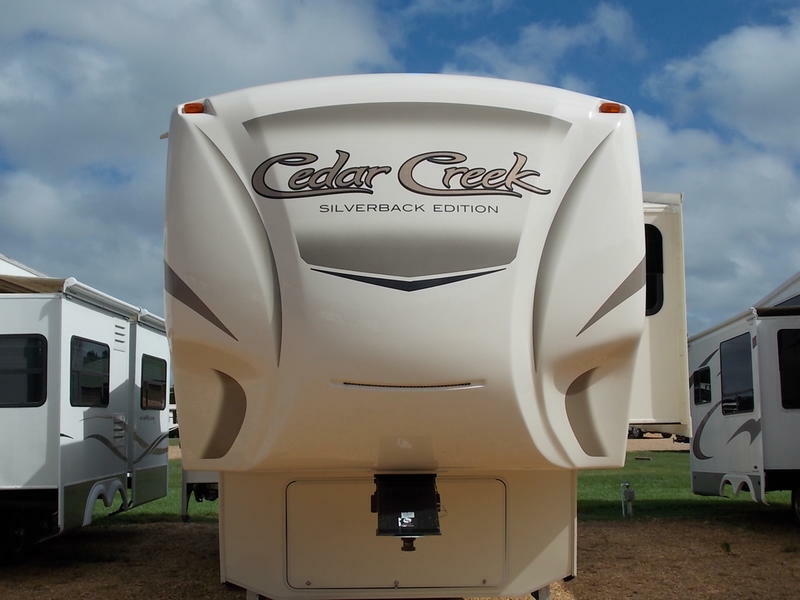 As you can see in the photos the model 2106FBS features a slide out to open up more living space. 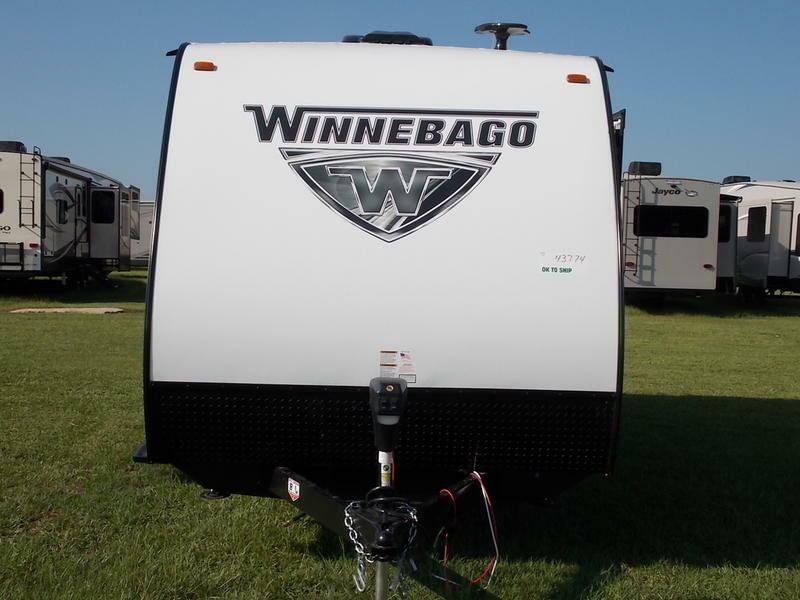 Plenty of galley space, stainless steel sink, double door refrigerator, microwave and even an oven makes camping more fun. 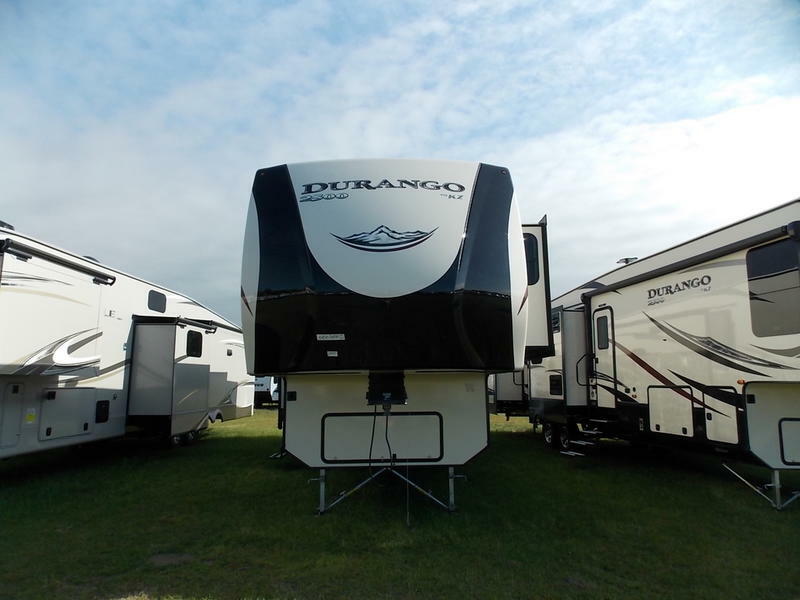 The front bedroom hosts a queen bed with windows placed for cross ventilation allowing a comfortable night's sleep from a day of adventures.